Shree Nayar tells the Bigshot story at TEDx 2013. 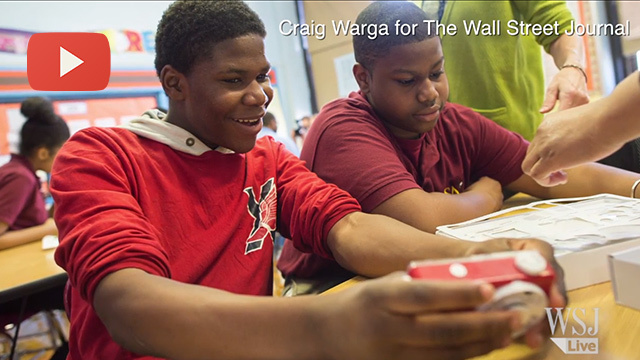 Eighth-grade students in Brooklyn, NY are learning to build cameras and getting practice composing images as part of a new class that combines technology and the arts. See photos taken by Bigshots in New York, Bengaluru, Vung Tau and Tokyo. Watch kids building and using Bigshots. 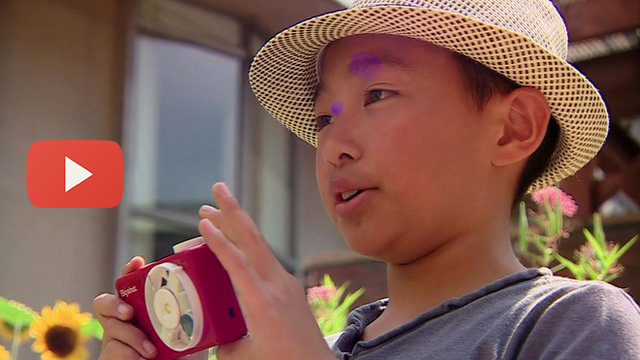 The Do-It-Yourself Digital Camera for Education. Build. Learn. Use.